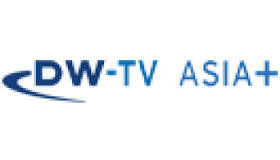 This is bad news that DW TV Asia removed from DD Freedish (DD Direct Plus) DTH platform. DW TV is international news and information TV channel. 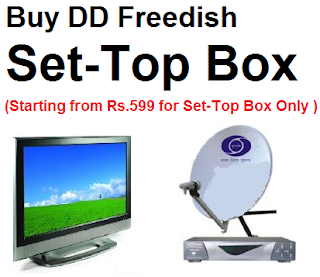 Now showing at same dth slot a test channel (DD National). Very soon DD Freedish may replace with new channel.